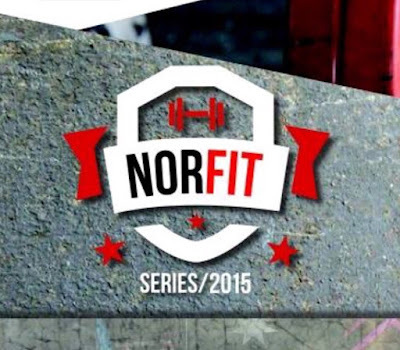 Today CFD will be hosting NorFit from 9am - 4pm (approx). If you have entered as a competitor then please be there no later than 8:30am to register. If you would like to judge or help out please be there at 9am to hear the brief on each WOD. If you have not registered then come on down and spectate. Heats will kick off at 10am. Karma Cafe will have a juice bar set up from 9am-12. Wicked NRG will have a stand with refreshments, paleo(ish) treats, merch and supplement info. It will probably be the best day ever so don't miss out! 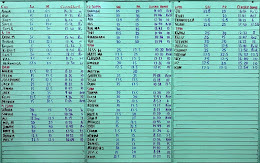 There will be no regular (8am & 3pm) sessions on today.